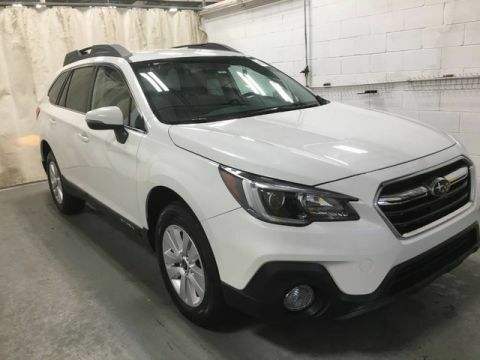 We are excited to offer this 2017 Subaru Outback. Only the CARFAX Buyback Guarantee can offer you the comfort of knowing you made the right purchase. This Subaru Outback defines excellence in an SUV. It has the convenience of limitless boundaries paired with city sophistication. The impressive Subaru fuel-efficiency will make you quickly realize what you've been missing out on in life. It's noteworthy fuel economy and minimal emissions make this vehicle's value a cut above the rest. This AWD-equipped vehicle will handle beautifully on any terrain and in any weather condition your may find yourself in. 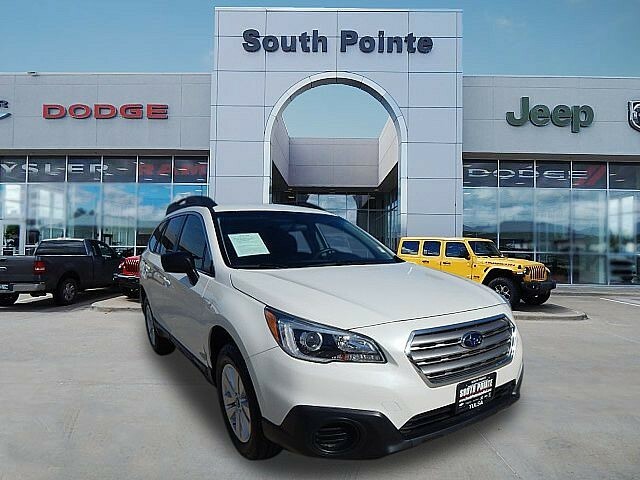 The benefits of driving an all wheel drive vehicle, such as this Subaru Outback , include superior acceleration, improved steering, and increased traction and stability. More information about the 2017 Subaru Outback: The genius of the Outback has always been its ability to straddle classifications; it helped create the crossover segment in the 1990s. As such, the Outback competes with family cars, SUVs and, of course, other crossover vehicles. With a base price just short of $25,000, the Outback should be affordable enough for families considering a new Camry or Accord. 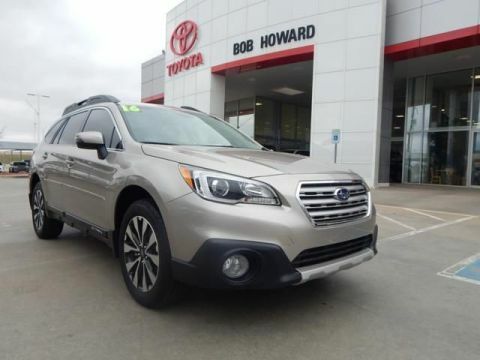 With better off-road credentials and a more usable luggage compartment, the Outback offers increased versatility over plain Jane family sedans. At the same time, the Subaru Outback offers the kind of fuel economy that most mid-sized SUVs struggle to match. 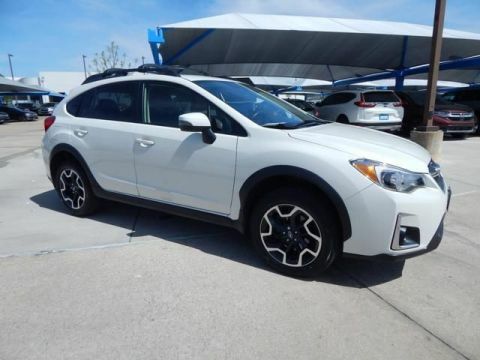 This model sets itself apart with fuel-efficient transmissions, standard all-wheel drive, good ground clearance, Versatility, and spacious interior We look forward to seeing you soon! Please call us for more information. Radio: Subaru Starlink 6.2 Multimedia System -inc: AM/FM Stereo HD Radio w/single-disc CD player, MP3/WMA/CRR/RW file capability, simple touch gesture high resolution 6.2 LCD display screen, Bluetooth audio streaming connectivity, Bluetooth hands-free phone connectivity, iPod control capability, USB port, 3.5mm auxiliary input jack, 4 speakers and rear in glass audio antenna, Aha The Aha app on your phone allows you to easily access and organize your favorite content from the web into personalized, live, on-demand stations, Once you download the app and organize your stations, Aha syncs to the audio system in the vehicle, The in-depth interface allows you to choose several internet radio stations, newsfeeds, audiobooks and more, You can even get audio updates from Facebook and Twitter StarLink enrollment cannot be applicable to Fleet Management Companies (FMCs) or to Commercial fleet accounts at this time.